The development of electronics and software. The main goal of TECHWONKS is to add to our partners what they don’t have – the design and production of unique hardware. We can help software companies to receive new orders or expand old contacts to include in their service hardware component. We can help electronics manufacturers to make their products smart, to make it more attractive and competitive. We can help construction companies to build more modern homes and offices. We can help system integrators to build new generation automated systems. 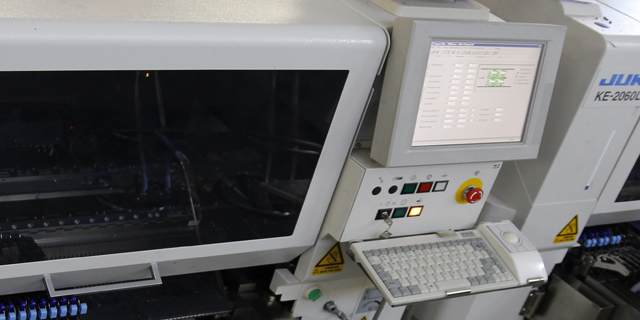 Custom development of electronic devices and components with the use of modern technologies and element base. Selection of the optimal set of software technologies and interfaces to build a software system. Production of individual samples in order to test ideas of engineers or software testing quicker. Development of programs for microcontrollers, embedded and computer systems. Development of the appearance and design of the product, preparation of technical documentation for series production. The customization considering updating the element base, refactoring and migration to a new hardware platform. We are using the most advanced production facilities in the country which includes full cycle of production of electronics, as well as processing metal and non-metal materials. 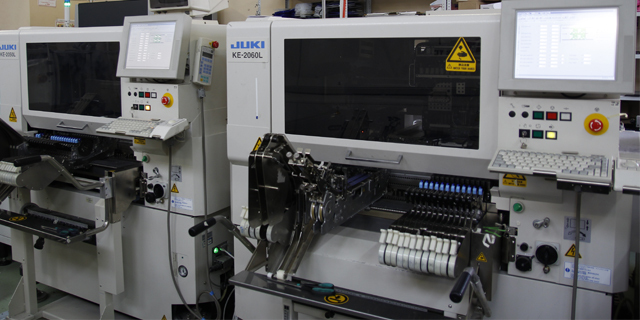 Our factory is equipped with professional machinery of SMD mounting such well known companies as JUKI,SMTECH,ROMMEL,MARANTZ, that allows us to reach goals set by our customers. 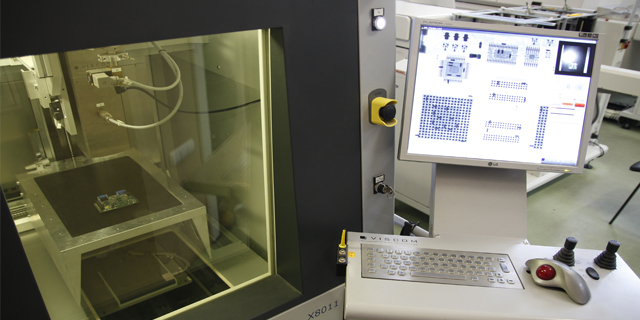 We use a high-performance X-ray system for the inspection of printed circuit boards - VISCOM H801. High quality of inspection provided with metal micro focus X-ray tube with the focus of less than 1 micron and the increases of the object in 1250 times. The implementation of an optical printed circuit board control using modern automatic line optical inspection Viscom S3088AV. Internet of Things is filled with smart things: in the constructions and home automation, urban economy, transport and logistics, medicine, energy and ecology, industries. The development of new products focused on technologies of the Internet of Things. Reworking of existing products to ensure their management and collaboration tools. Creating human resources communication with devices and communication of the devices with each other. TECHWONKS is a team of design engineers with more than 20-years experience in industrial electronics, embedded and computer systems. please contact us by filling out the contact form below or call. Sorry, there was an error while sending your message. © 2018, 2019 TECART™. All rights reserved.